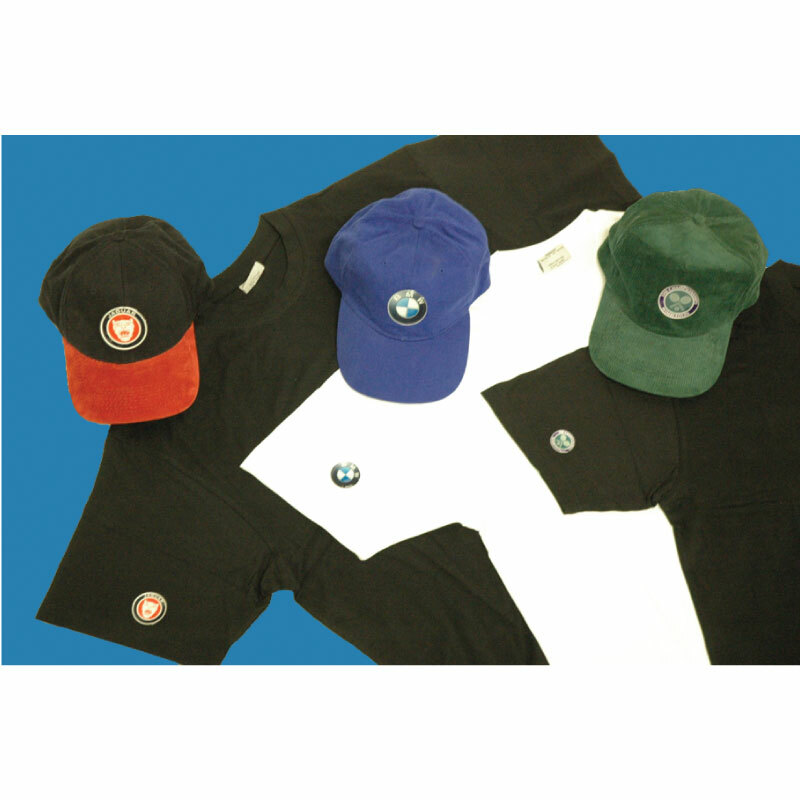 Despite the proven popularity of domed labels and decals in the field of product marking, due to technical difficulties, they have – until now – been rarely seen on garments or other fabric surfaces. However, we have recently developed a new technique to enable us to dome fabrics, and there is now a great deal of interest in the possibility of applying domed emblems to garments, shirts, sports bags, sneakers, baseball caps, storm proof jackets and a wide range of other fabric and leather goods. Please contact us for further details.